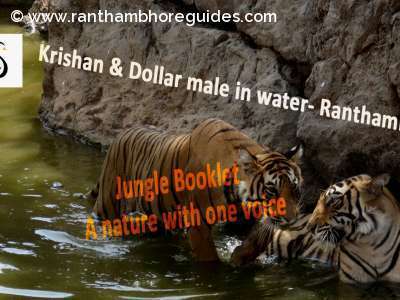 Ranthambhore: Ranthambore National Park has allowed Full-day and Half day tiger safaris for serious wild life lovers. Under this scheme maximum 5 gypsies are allowed to stay inside the forest from sunrise to sunset according to the permits (Half and Full day). These safari gypsies have free zone system that means Half day and full safari gypsy can move anywhere from zone no.1 to zone no.10. Through the half day safari permit, the tourists would have good option to spend more time in forest than regular 3.30 hours shift by booking half day safari. Half day safari is allowed in 2 slots - sunrise till 12 noon & 12 noon to sunset for maximum 6 hours each. Full day safari permit is for 12 hours that means tourists stay in forest from sun rise to sun set. 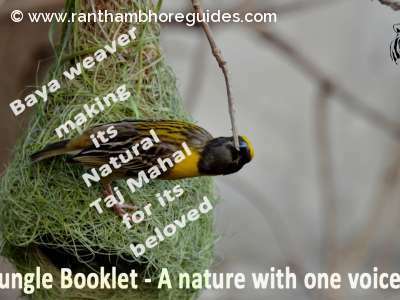 Please note, Ranthambore National Park, which is located in Sawai Madhopur, Rajasthan is one of the most famous wildlife reserves in India. Note : 1. Entry fee will be charged for all the six seats in gypsy when visitors are less than six in number. 2. Vehicle rent and nature guide fee will be charged separately.